Do you have Happy Feet? We do! Happy Feet In Stock For You! 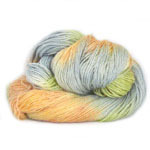 Beautiful and new Happy Feet Sock Yarn comes in a variety of handpainted colors and solids.... each 50 gram ball (192 yards) makes one average size sock, so you'll need two for average happy feet and three for really happy feet (usually size 10 feet and up!) Lots of great colors to choose from for kids, women and men! 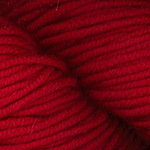 Also newly in, Plymouth Yarns Sakkie Sock Yarn - a fabulous blend of 40% Kid Mohair, 40 Superwash Merino and 20% Nylon! 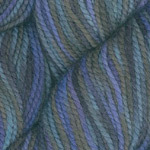 One 100 gram skein (437 yards) makes a pair of socks! 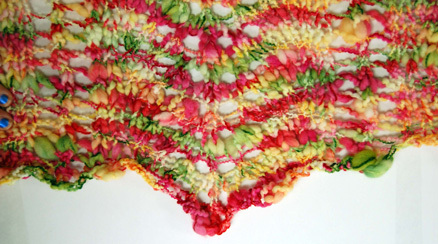 Sakkie also has just enough drape to make a great soft and warm lacy neck cowl. Sakkie comes in a variety of handpainted colors and solids! 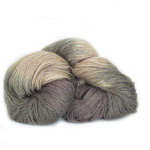 Ivy Brambles Roving for spinners and needle felters has just restocked and the colors are awesome! 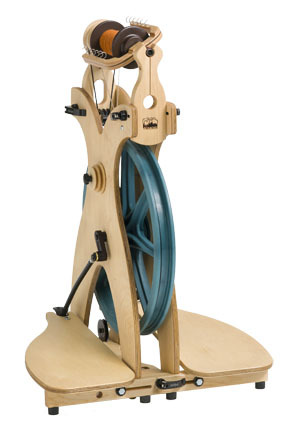 Also, just in Schact Sidekick and Matchless wheels.... beautiful!!!!! 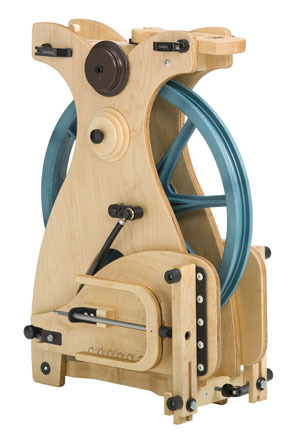 These beautiful wheels add to the Ashford Traveler and Traditional that we stock as well! We have spinning class on Fridays in the store - you can be spinning in less than an hour! Call us for details at 603-505-4432 for a class. Traveling in the area and want to learn a new techinique? Come by and say Hello or call us to arrange a special drop in - we are here for you! Classes run year round, six days a week, days and evenings! 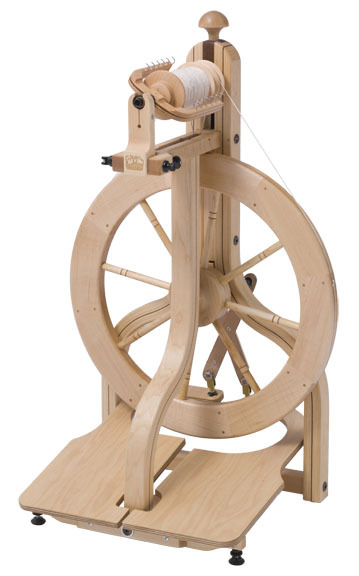 Call us about our fun and flexible knitting, crochet, spinning and quilting classes! Did I mention the fabric? There is so much fabric, and more being put out daily, that I have to take a moment to mention it again...We have acquired a very special personal collection that is as eclectic as it is exciting - and it is all priced at a great value.... Check out the selection in person at the store, or order a fun mystery selection directly online! 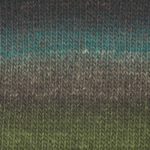 New Fall Yarns have Started Arriving! 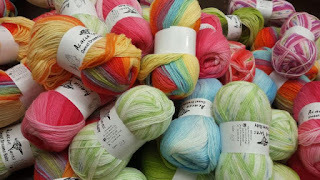 New Colors, Fibers and Lots of New Labels! 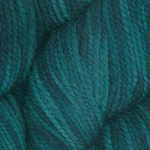 Introducing Plymouth Yarns Sakkie yarn! 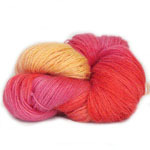 Great for socks or shawlettes this fabulous hand-dyed or solid colorway yarn combines warmth with washability. 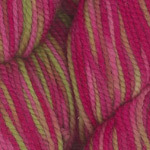 Plymouth Yarns Sakkie Yarn is a luscious blend of mohair, wool and a little nylon.... perfect for socks, lace neck cowls, shawlettes, mitts ... this is yummy yarn! 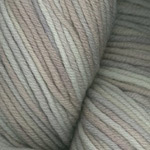 Also, newly arrived is Plymouth Merino Superwash Worsted and DK yarns.... Soft, scrumptious and easy care! 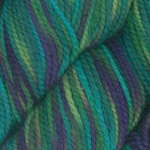 Plymouth Yarn Superwash Worsted Merino is an easy care yarn that is machine washable and dryable, on low, that wears well and is warm! 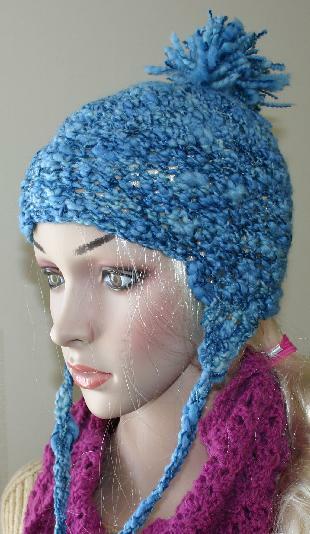 Available in a variety of colors including a few hand-dyed colorways in both worsted and dk weights. 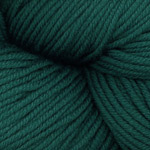 Another new yarn - Plymouth Yarns Gina Yarn! Beautifully soft and warm, Gina yarn stripes to perfection. This 100% wool felts beautiful while providing softness to warm garments. Each 50 gram ball knits to a gauge of 5 st per in on a US 7 and comes in 109 yards balls of amazing colorways. 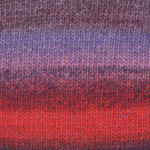 And this is just the beginning - visit our Plymouth Yarns page to see all the beautiful new yarns of Fall.